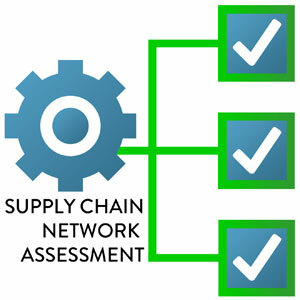 Why Do a Supply Chain Network Assessment? Supply Chain networks that are not set up to support scalable, profitable growth have a high likelihood of negatively impacting your customers, impeding your growth and consuming far more resources than ever imagined to sustain. Yet what is ideally mapped out one year is likely to change the next in today’s Amazonian marketplace. This is where our expertise comes into play in assessing your supply chain network with an eye to the future, your customer base, your resource and cost infrastructure and your resiliency. There’s no doubt about it. These types of decisions will impact whether you are prepared to grow without sinking excessive resources and costs into trying to keep up with sales growth and avoid unhappy customers. On the other hand, upgrading “too early” is disruptive and yields little return. Thus, the trick is to know when to wait longer before upgrading your supply chain network without waiting “too long”. At LMA Consulting, we are expert in assessing your supply chain network and identifying the setup that will best position your company for profitable growth, whether that is tweaking the current network (no major investment required), upgrading your processes and/or your network or radically changing the network to meet changing business needs. 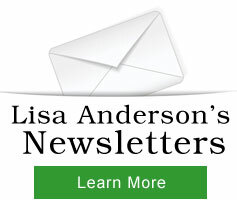 "Lisa has a unique ability to resolve complex issues. 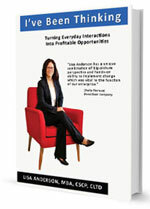 She has a great problem-solving ability, coupled with innovative and creative thinking that yields bottom line results."